Delegates will meet at the Brisbane Convention & Exhibition Centre (BCEC) pick up point at 3.30pm to be taken by coach to their choice of tour. 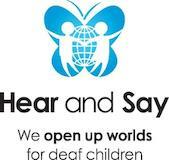 Hear and Say was established in 1992 by Associate Professor Dimity Dornan AO with just six children. Today Hear and Say is one of the leading paediatric Auditory-Verbal and Implantable Technologies organisations in the world. Hear and Say provides services and programs to over 600 children and families across six centres as well as e-Auditory-Verbal Therapy and e-Audiology telepractice programs for rural and remote areas. The new centre in the inner city suburb of Ashgrove will provide a state-of-the-art hearing and bioscience precinct for paediatric hearing loss. A special place for children with hearing loss and their families designed in collaboration with the Queensland Government, corporate partners and philanthropic groups, Hear and Say families and staff, and the wider community. In addition to the program of services for children and families the new building will provide collaborative spaces to work with hearing health professionals nationally and globally linked to the Hear and Say WorldWide Education and Training and Research and Innovation arms of the organisation. 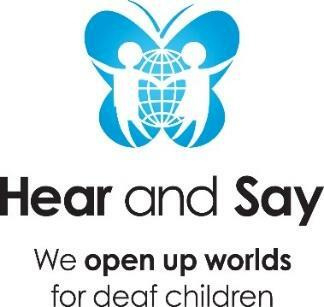 The tour will incorporate a presentation by Associate Professor Dimity Dornan AO, Founder and Executive Director of Hear and Say; a Hear and Say parent whose young daughter Zia will benefit from the new building; and a representative from the Buchan Group who will outline the plans for the new centre. delegates to get up close to the new centre. Following the site tour delegates will be invited to meet Hear and Say staff and some of the older graduates of the program. Refreshments will also be provided following the tour. Delegates will be returned back to the BCEC via a coach at approximately 6.00pm. 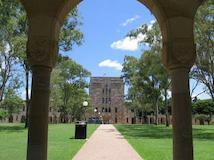 The University of Queensland (UQ) is a public university located in the state of Queensland, Australia. 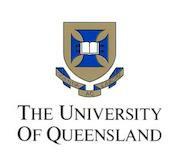 Founded in 1909, it is the oldest and largest university in Queensland and the fifth oldest in Australia. The main campus is located in the suburb of St Lucia, southwest of the Brisbane City Central Business District, with other major campuses in Gatton, Ipswich and Herston with a number of other satellite facilities. 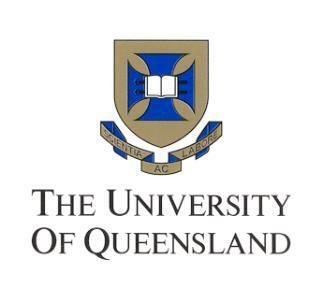 The University of Queensland is a member of the Australia's Group of Eight, and the international research-intensive universities network Universitas 21. UQ is colloquially known as a "sandstone university" and is ranked among the top universities in Australia and is named one of the world's top universities. Currently, UQ has over 34,200 undergraduate and over 12500 postgraduate students enrolled in various programs. During the tour, delegates will visit interesting places such as museums, the Great Court and UQ Lakes. In particular, the heritage-listed Great Court — a 2.5 hectares (6.2 acres) open area surrounded by sandstone buildings with grotesques of great academics and historic scenes, floral and faunal motifs and crests of universities and colleges from around the world. 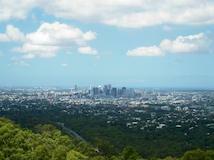 Delegates will then travel to Mt Coot-Tha. The iconic Brisbane Lookout at scenic Mt. Coot-tha is a favourite destination for locals and visitors! Recent improvements to the renowned Summit Restaurant and popular Kuta Cafe, as well as ongoing improvements to the Mt. Coot-tha, give everyone a reason to keep coming back! If you haven't visited us yet you are invited to do so for Brisbane Lookout is a great destination for everyone and a "must see" for all visitors to Brisbane. 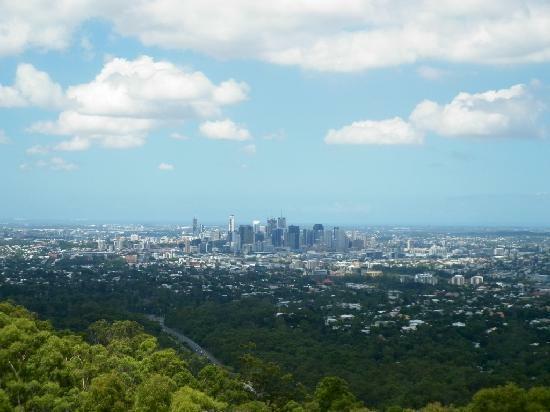 Breathtaking panoramic views of Brisbane City out to Moreton Bay.